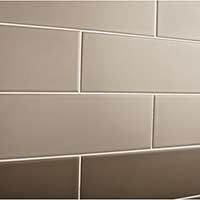 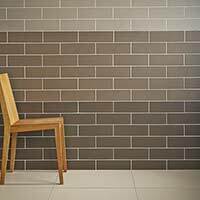 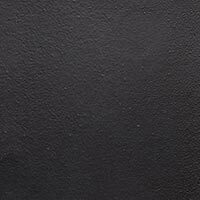 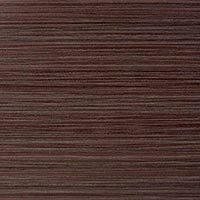 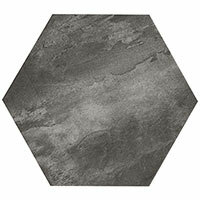 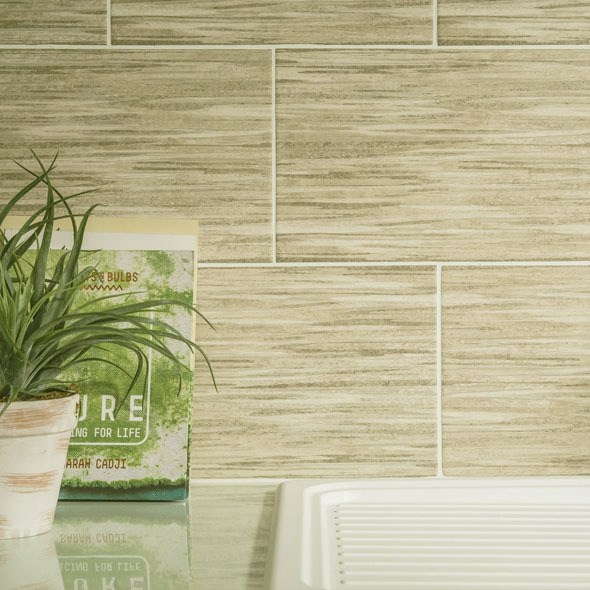 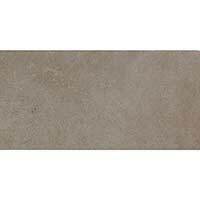 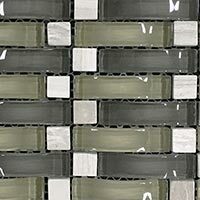 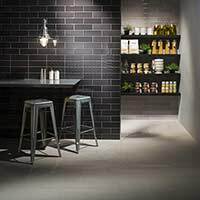 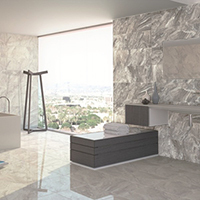  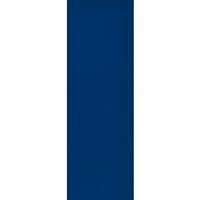 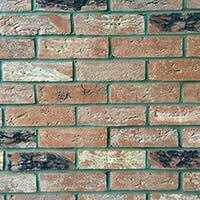 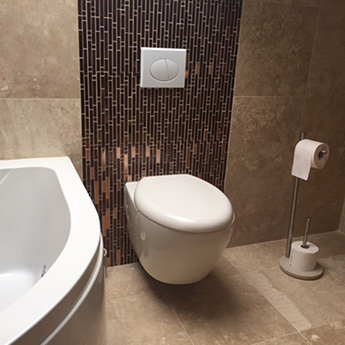 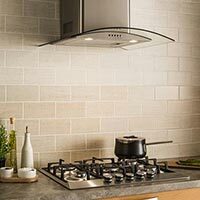 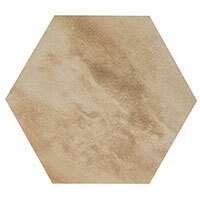 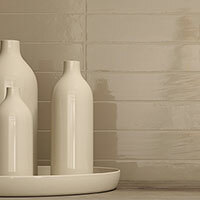 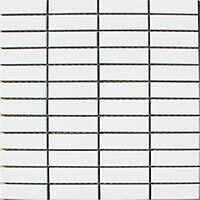 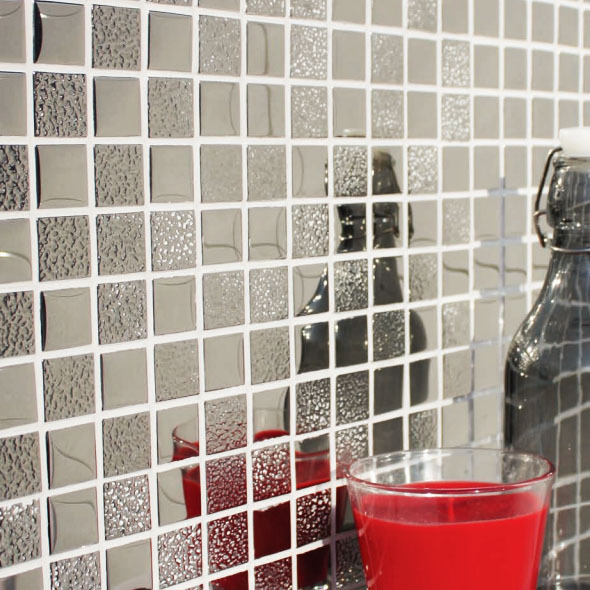 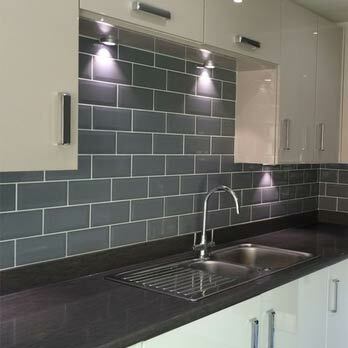 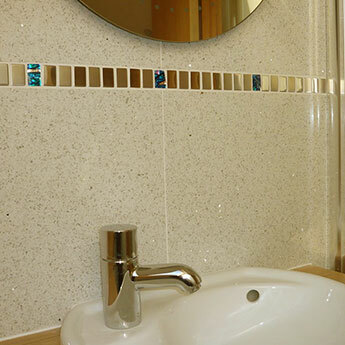 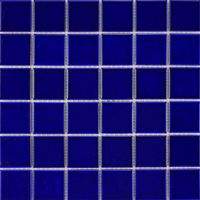 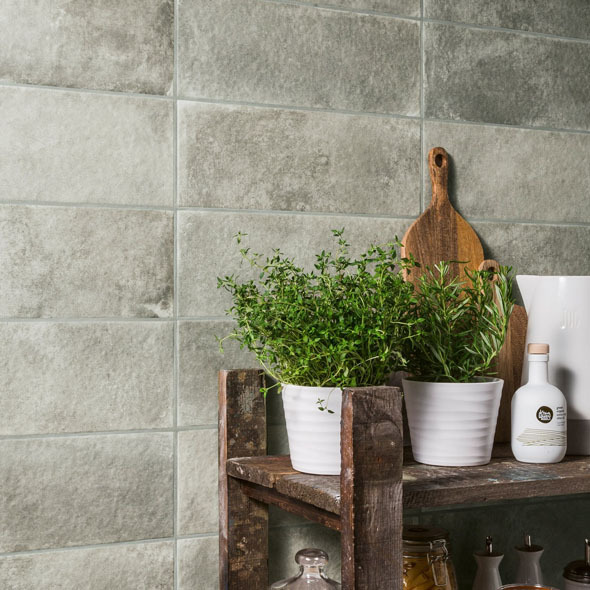 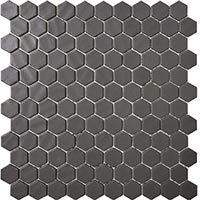 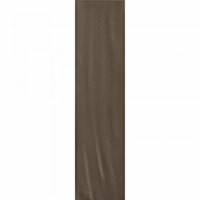 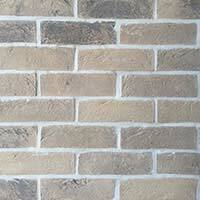 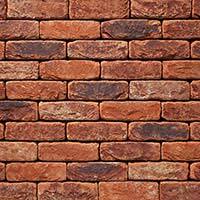 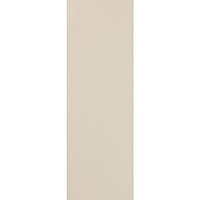 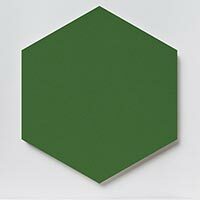 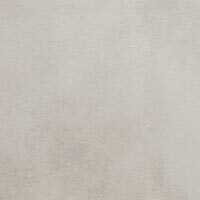 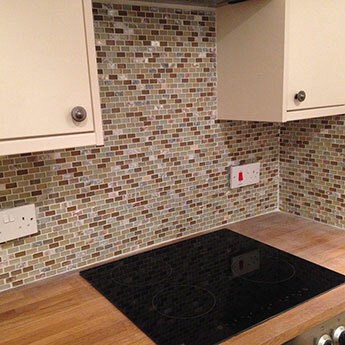 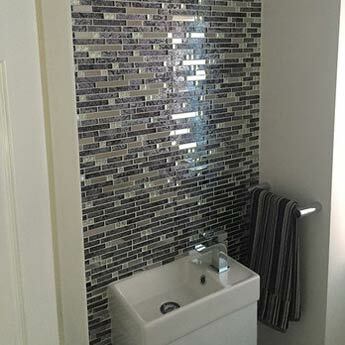 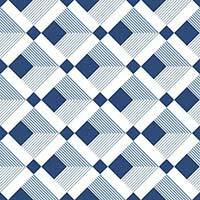 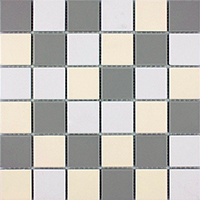 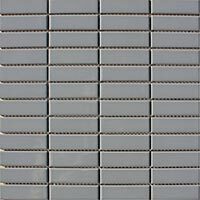 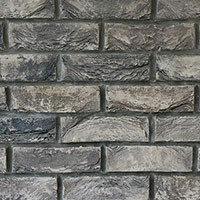 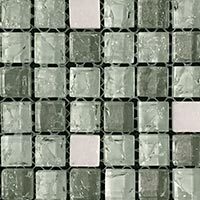 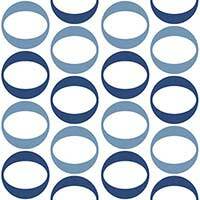 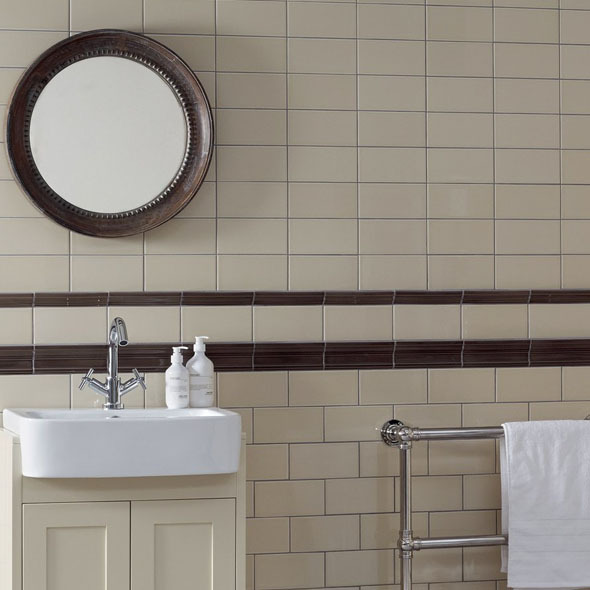 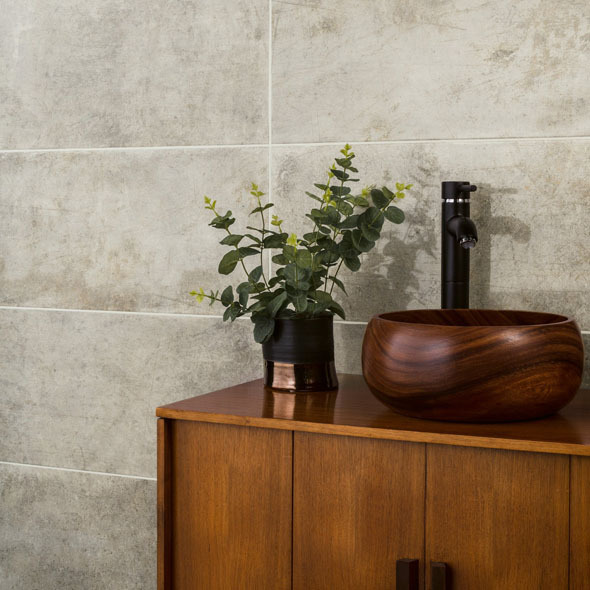 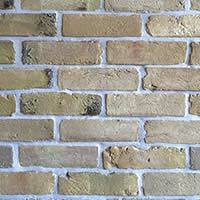 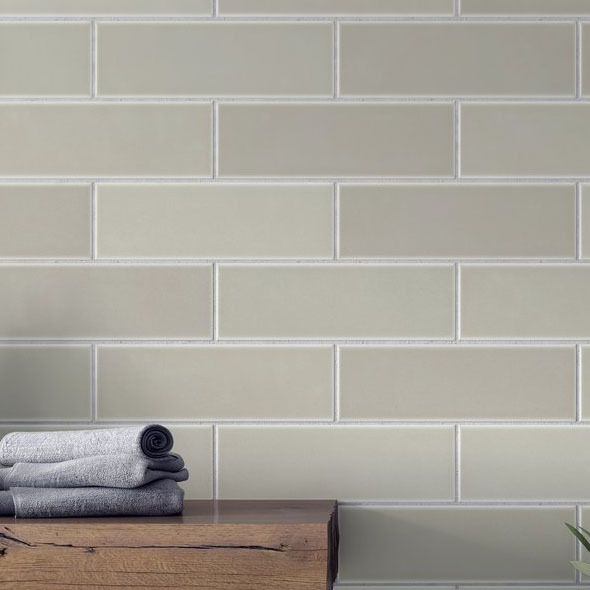 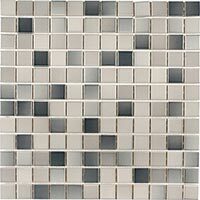 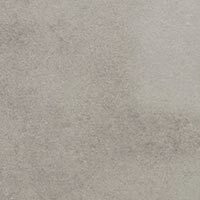 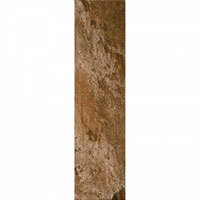 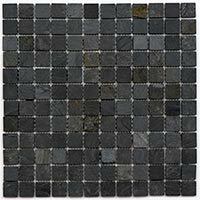 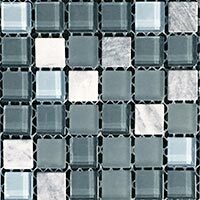 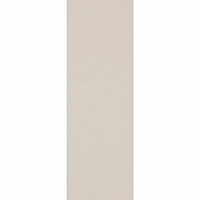 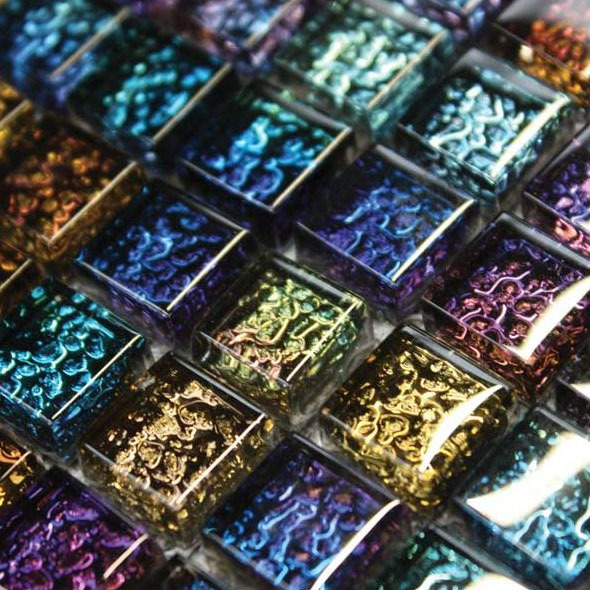 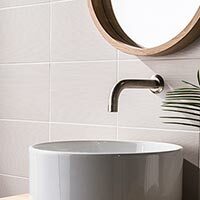 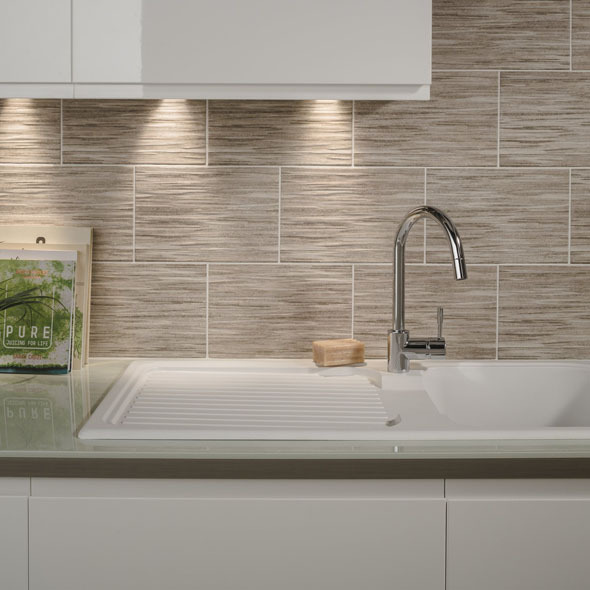 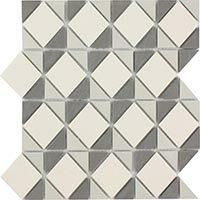 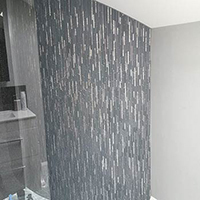 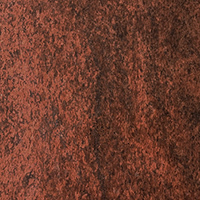 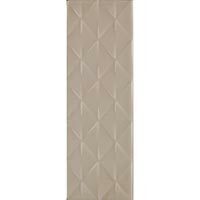 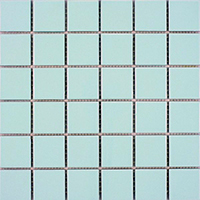 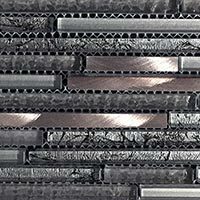 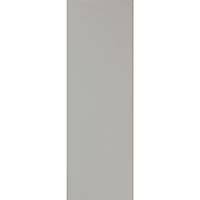 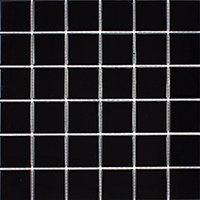 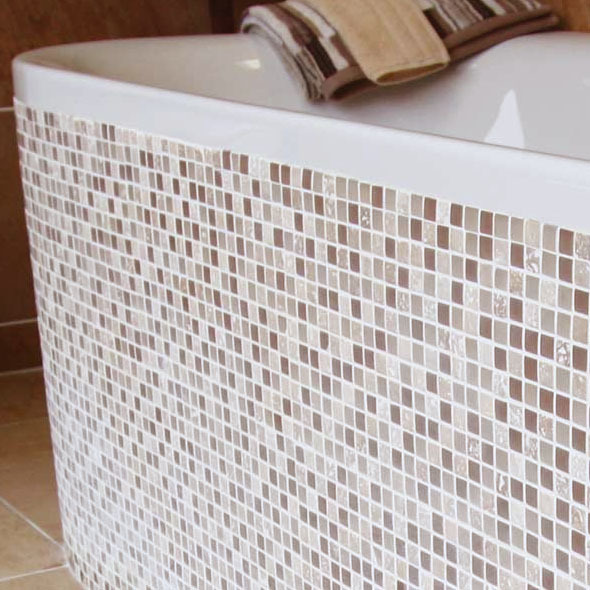 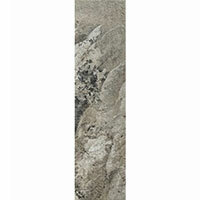 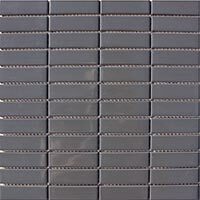 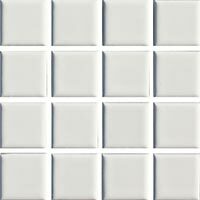 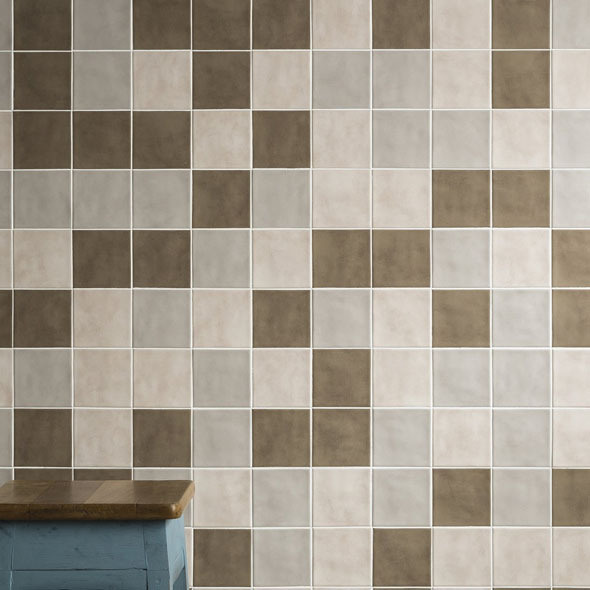 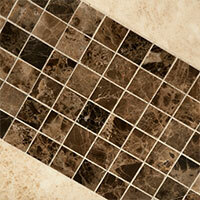 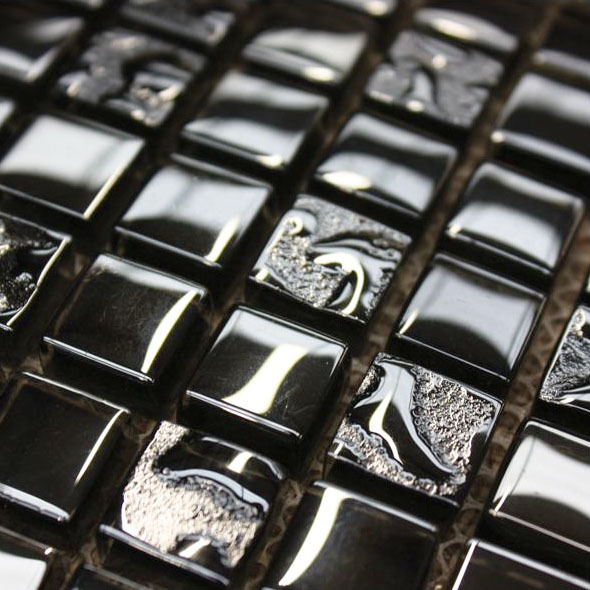 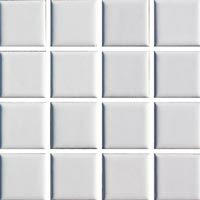 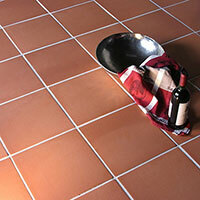 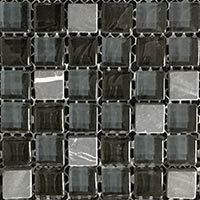 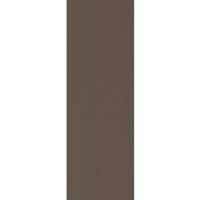 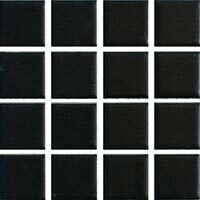 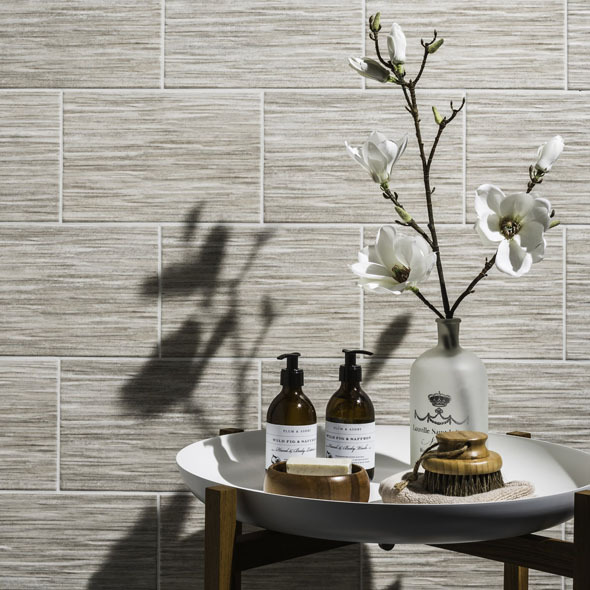 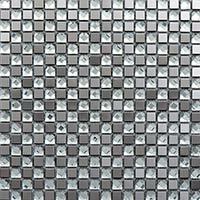 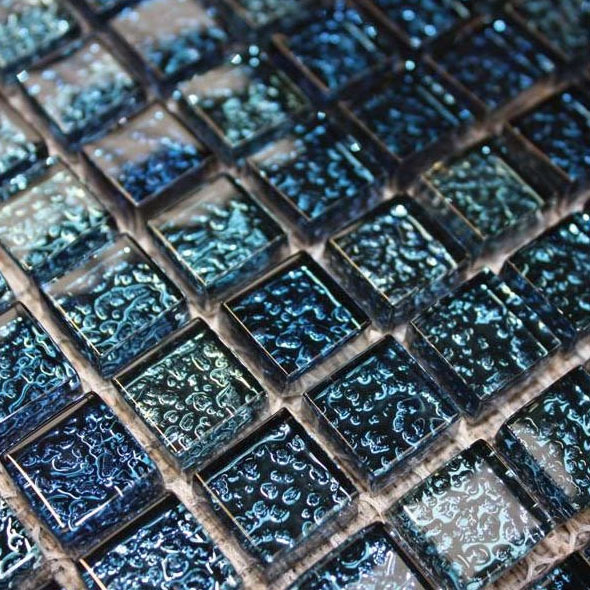 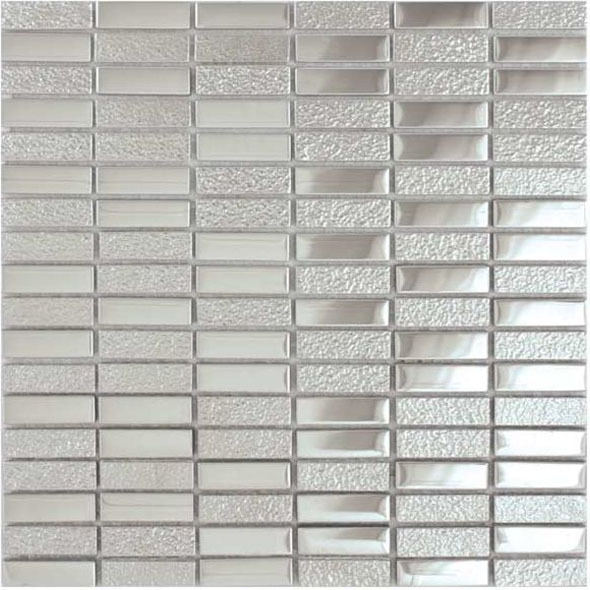 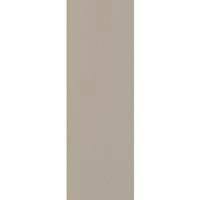 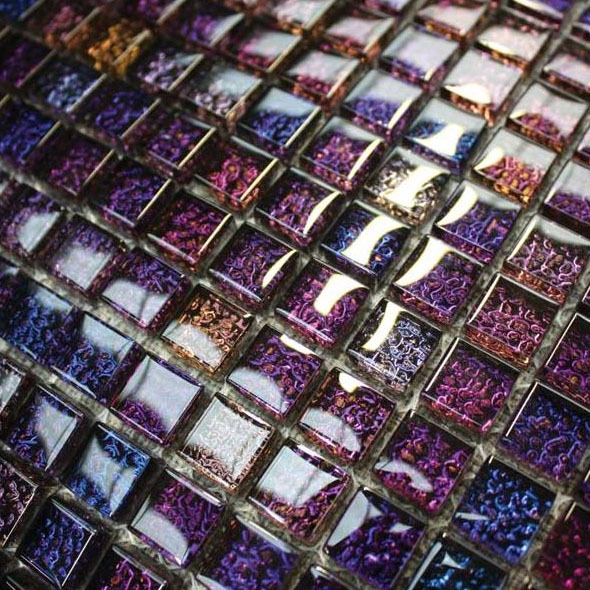 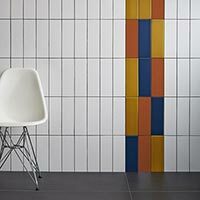 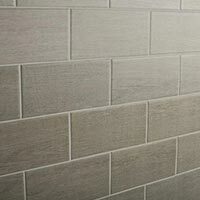 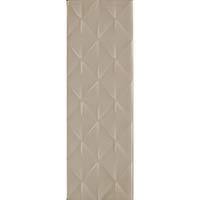 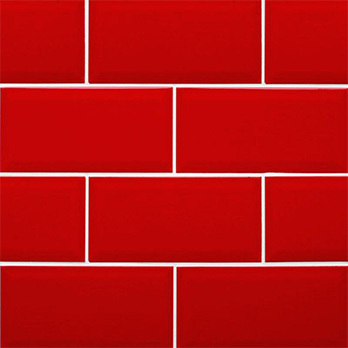 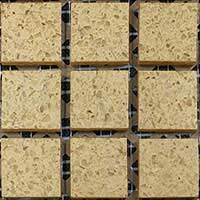 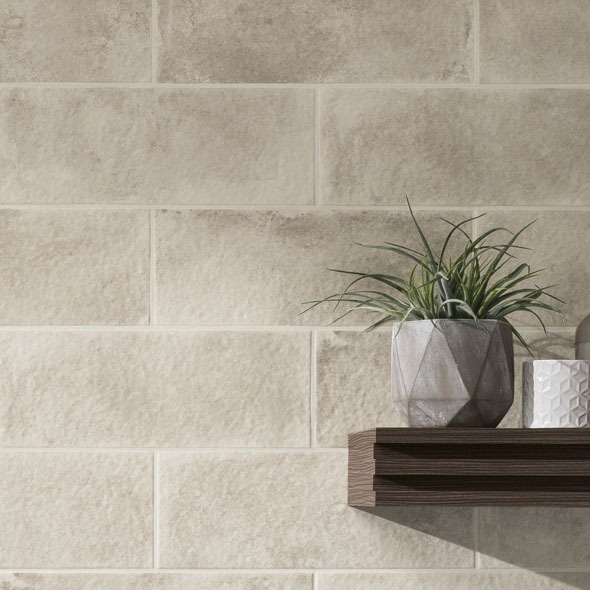 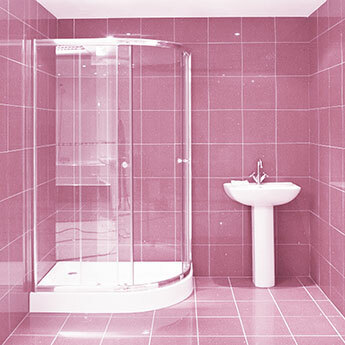 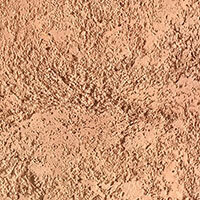 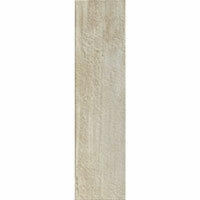 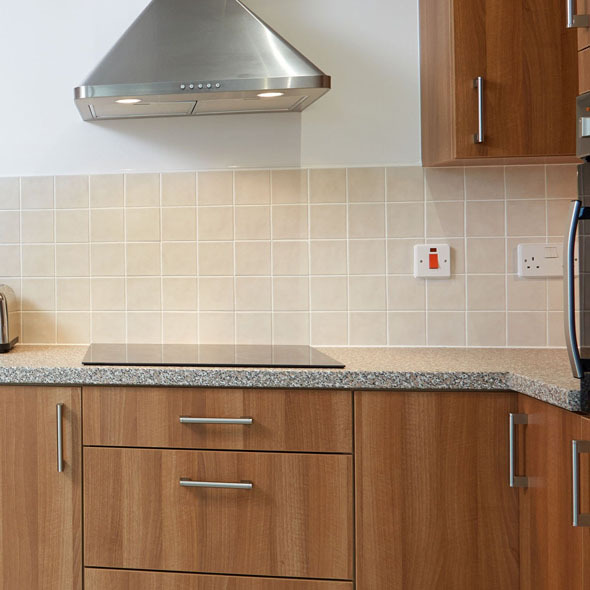 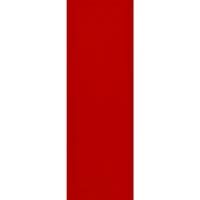 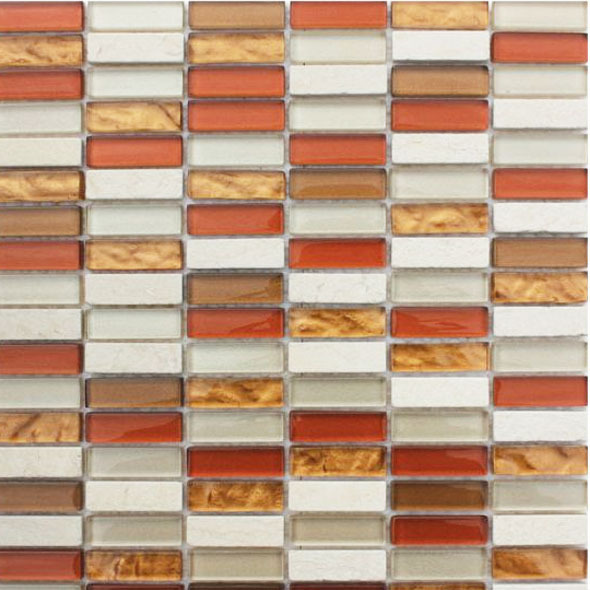 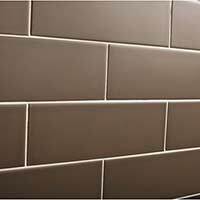 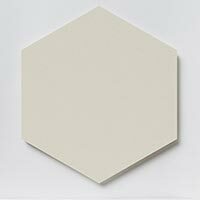 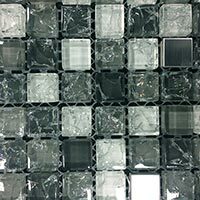 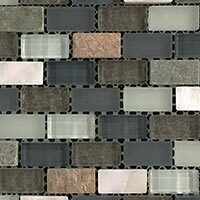 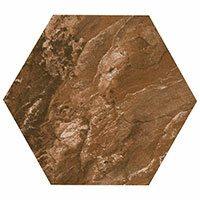 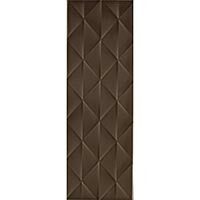 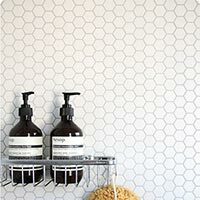 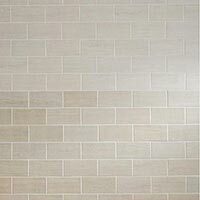 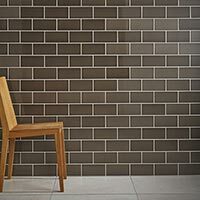 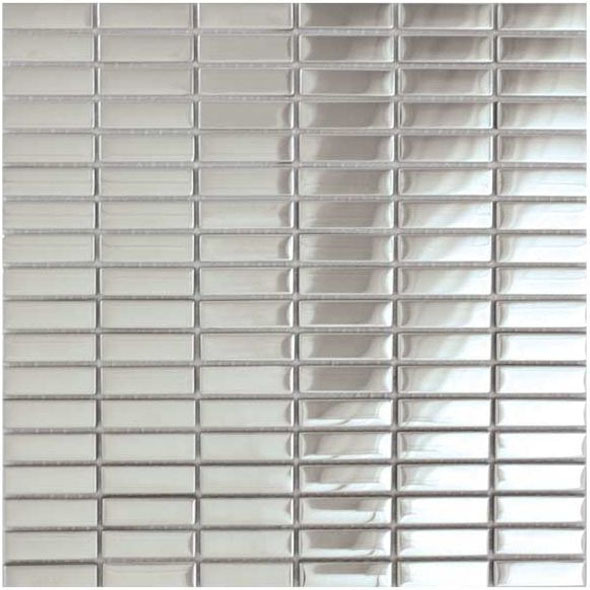 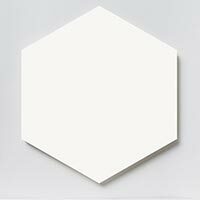 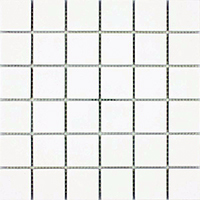 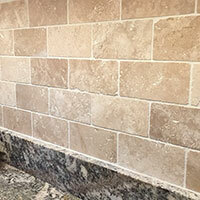 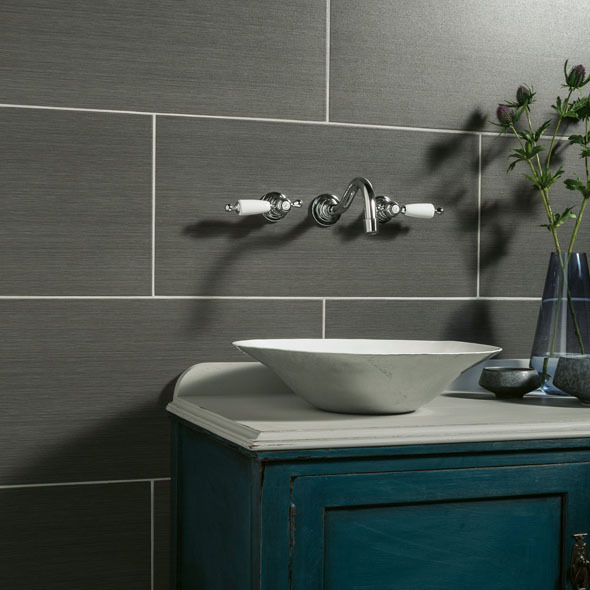 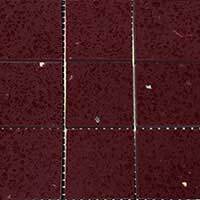 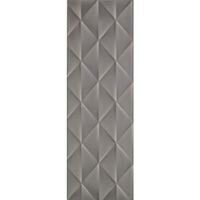 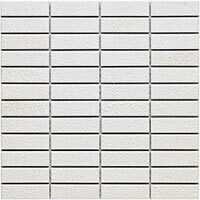 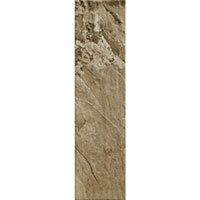 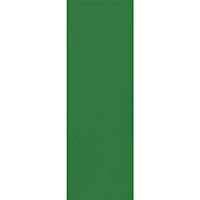 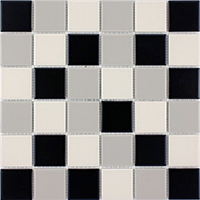 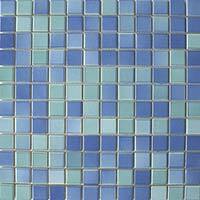 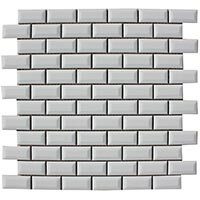 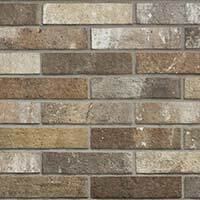 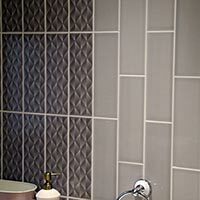 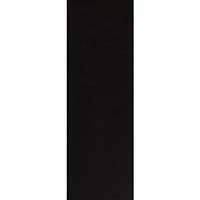 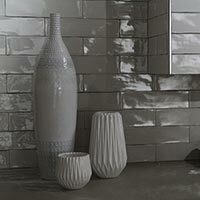 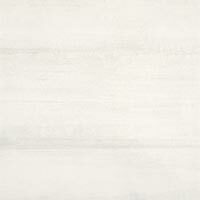 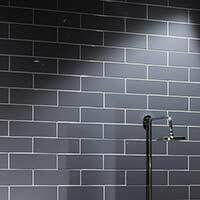 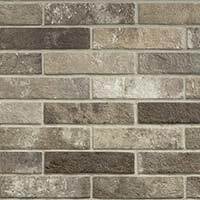 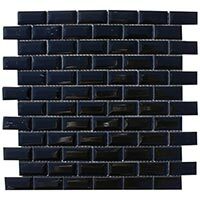 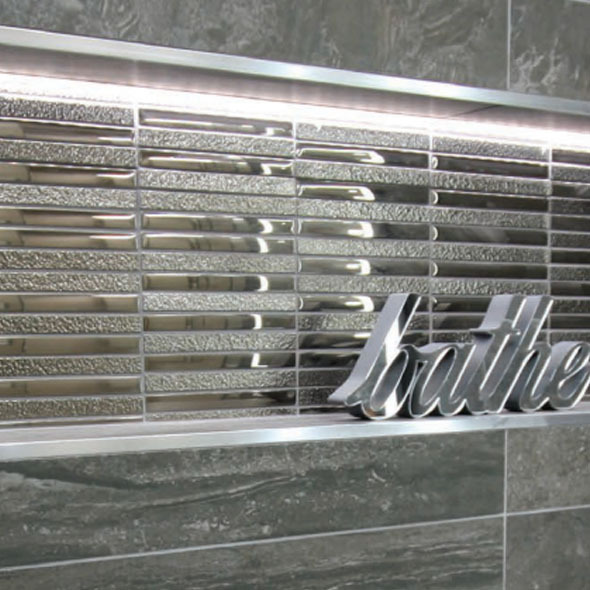  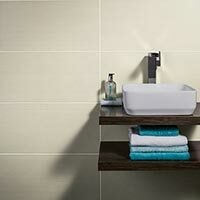 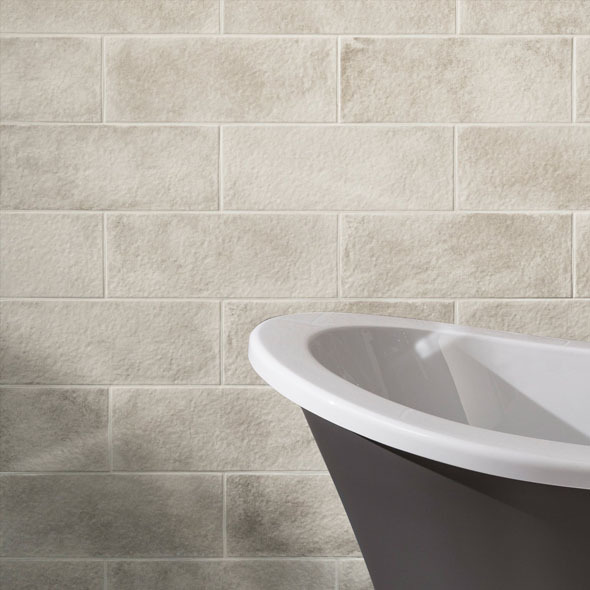 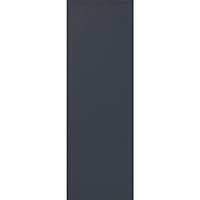 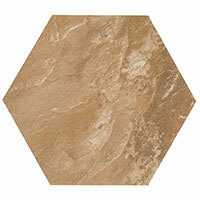 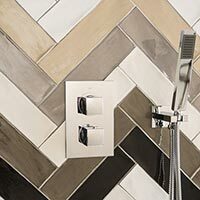 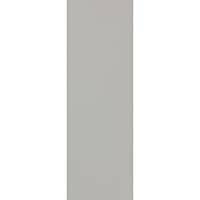 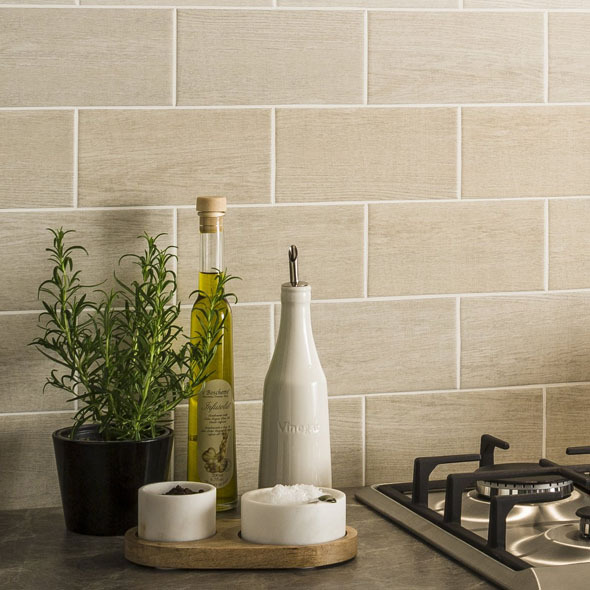 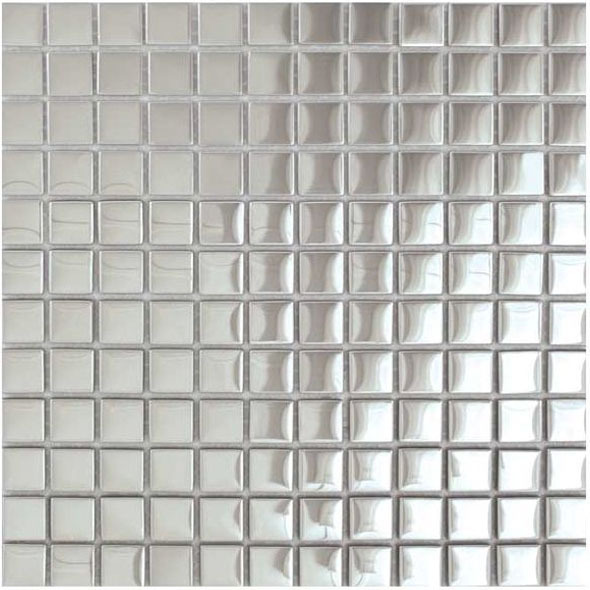 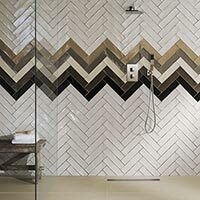 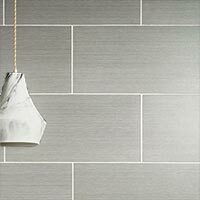 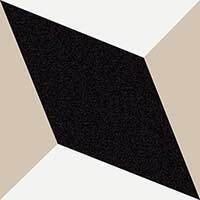 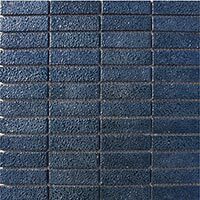 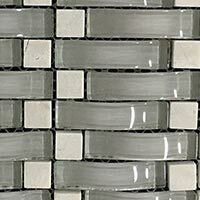 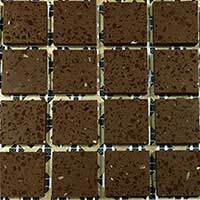 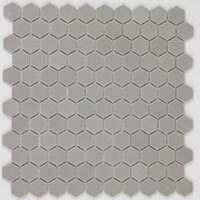 Within this section you can choose from a vast array of small format wall tiles. 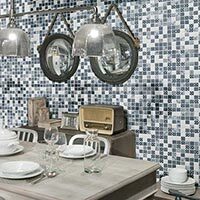 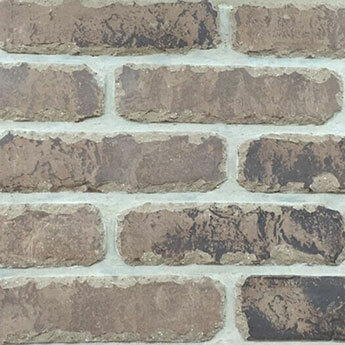 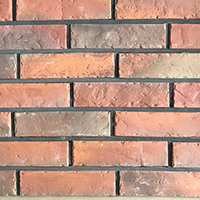 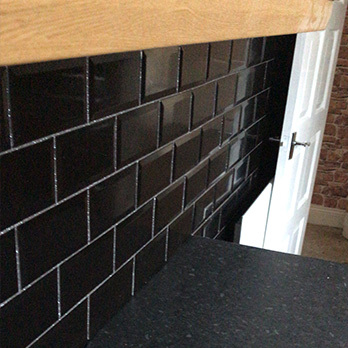 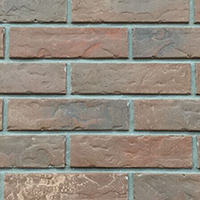 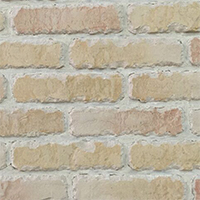 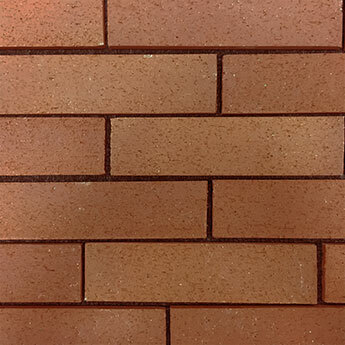 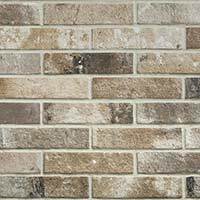 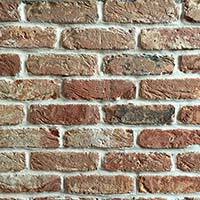 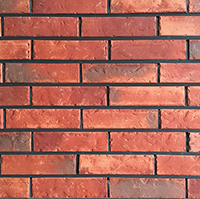 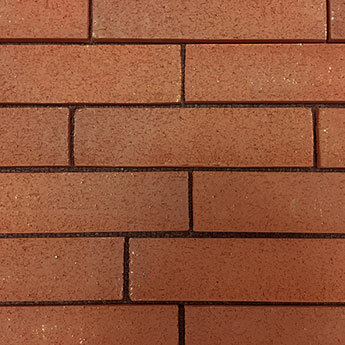 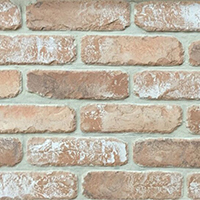 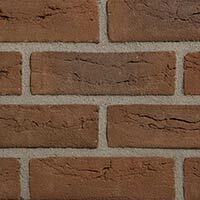 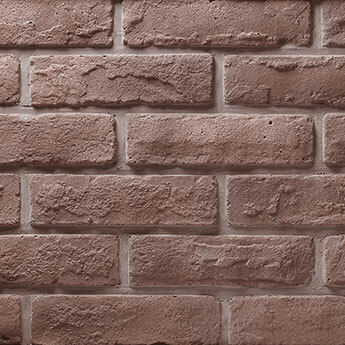 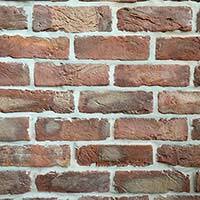 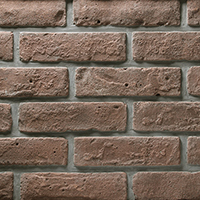 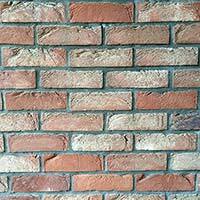 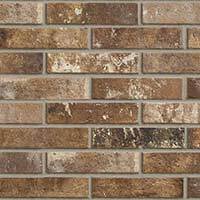 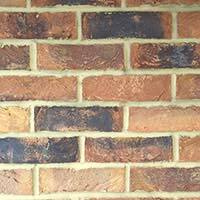 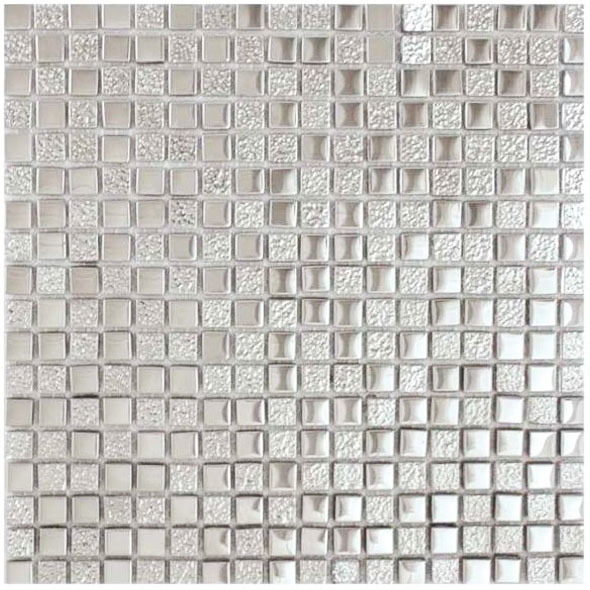 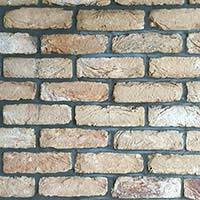 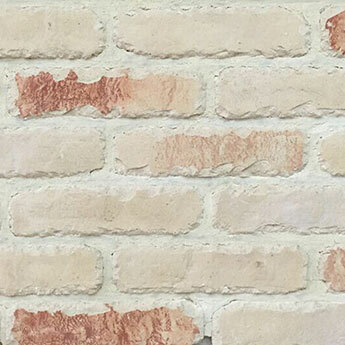 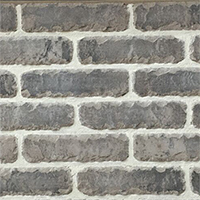 Small wall tiles, including brick effect and mosaic varieties are perfect for providing interiors with a decorative feature. 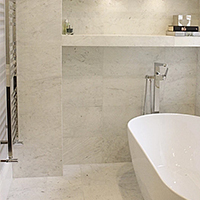 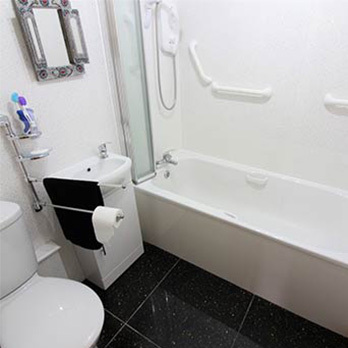 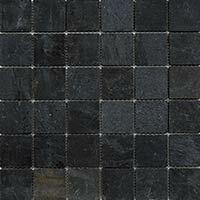 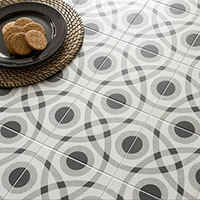 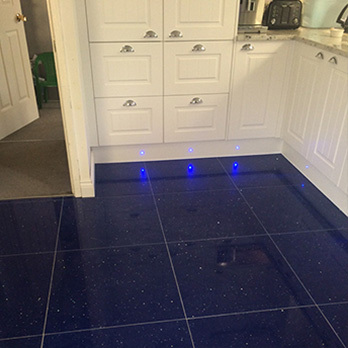 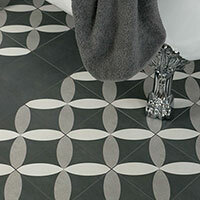 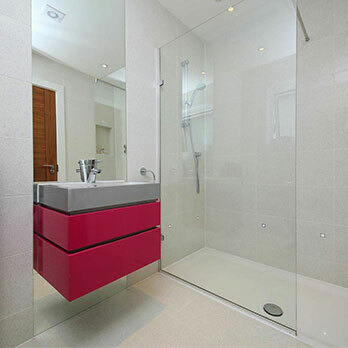 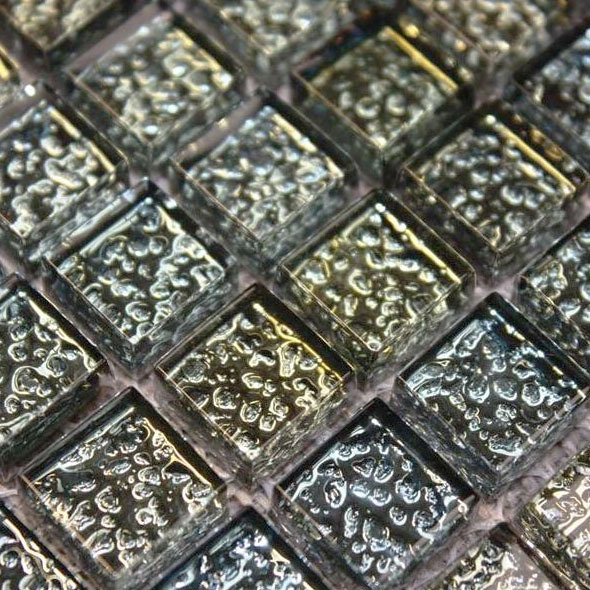 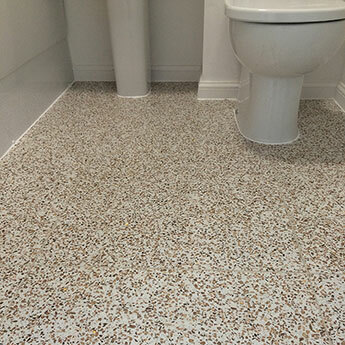 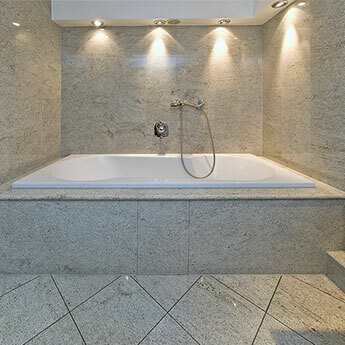 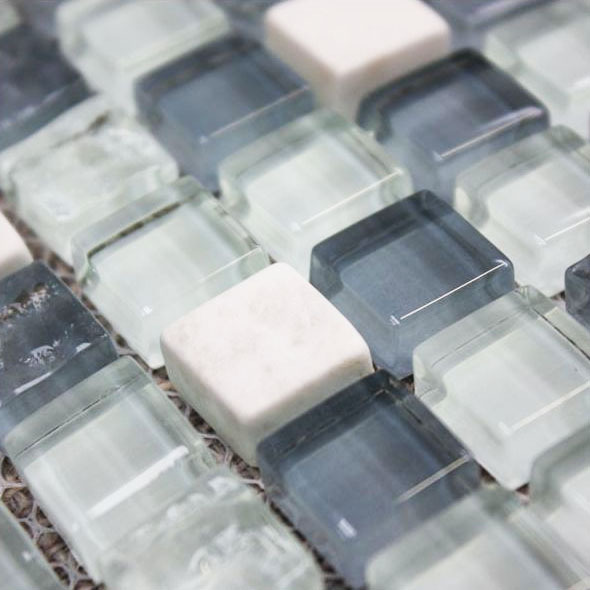 They contrast superbly with larger floor tiles in bathrooms and kitchens. 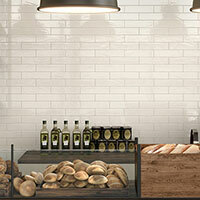 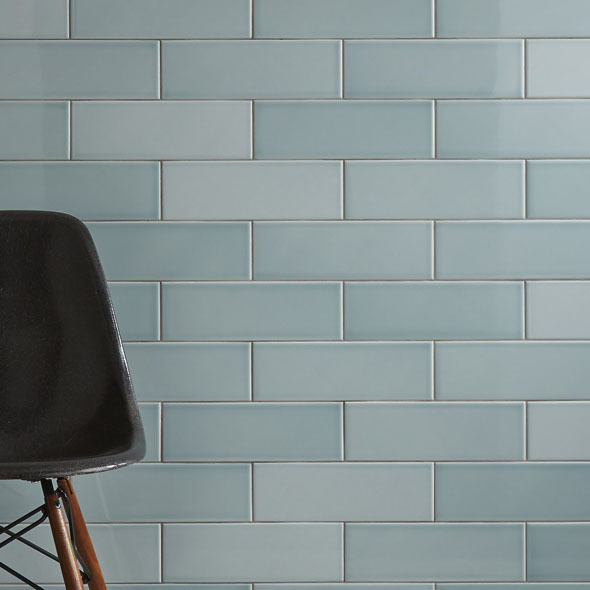 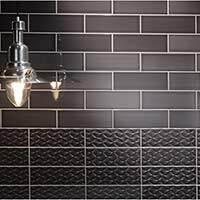 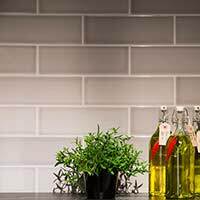 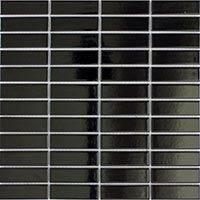 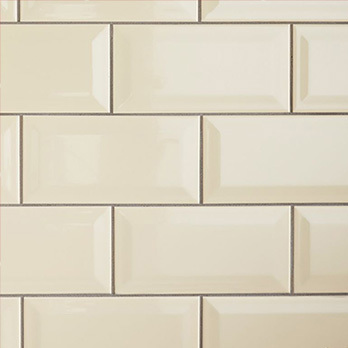 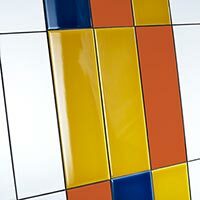 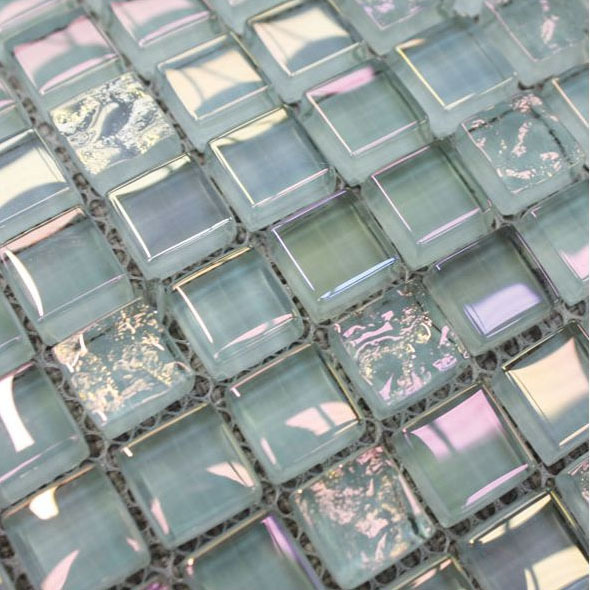 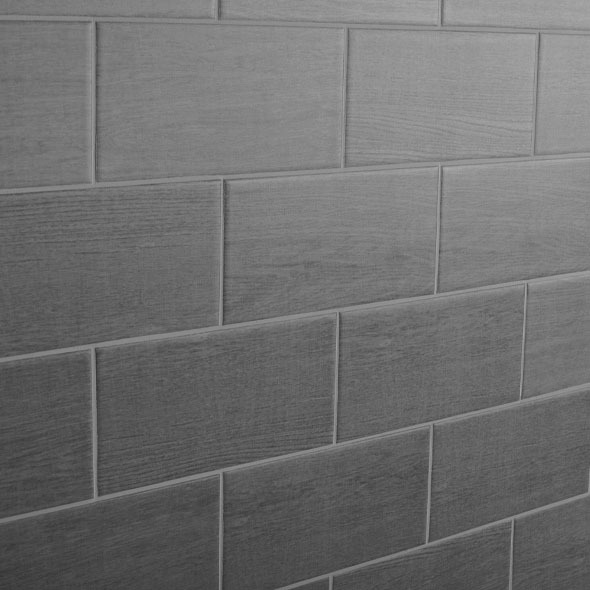 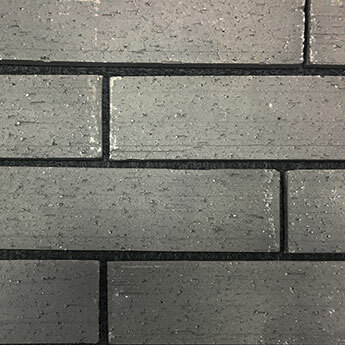 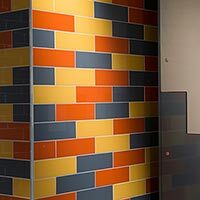 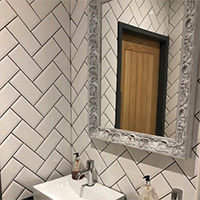 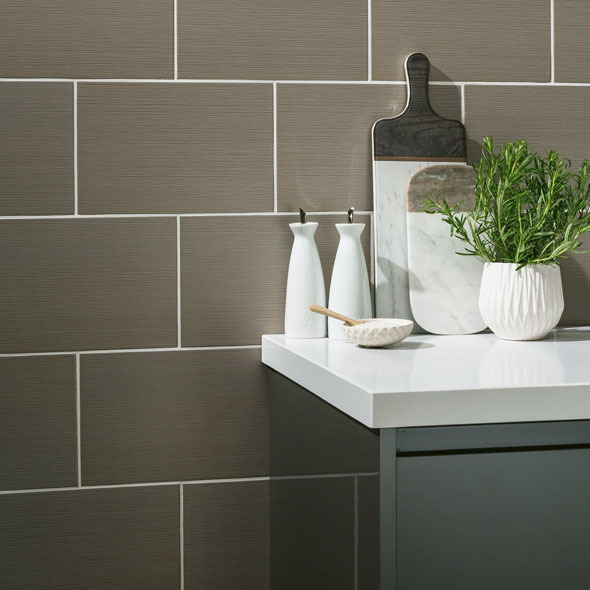 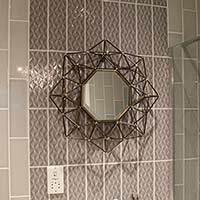 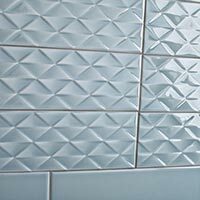 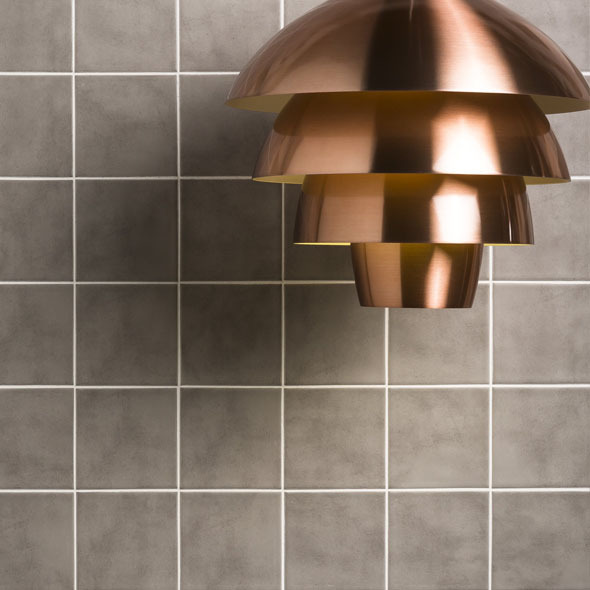 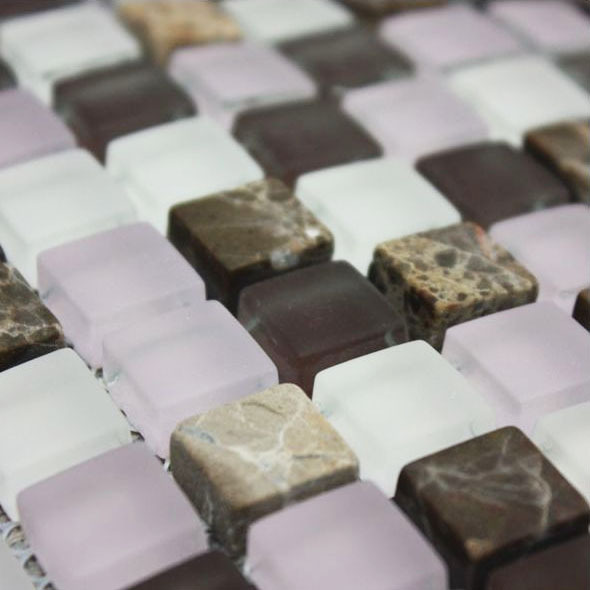 Small wall tiles are not only acquired for home designs but are also chosen for commercial renovations including shops and cafes. 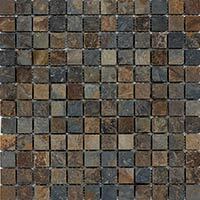 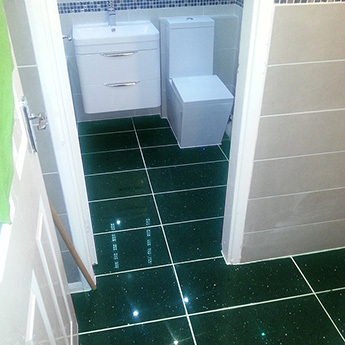 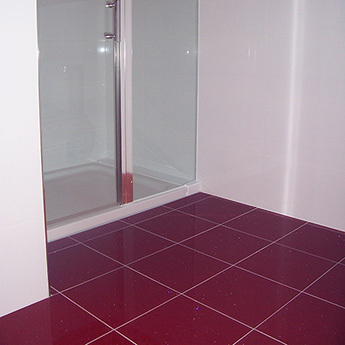 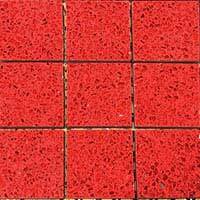 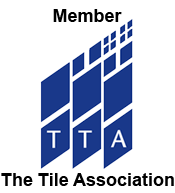 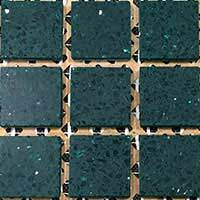 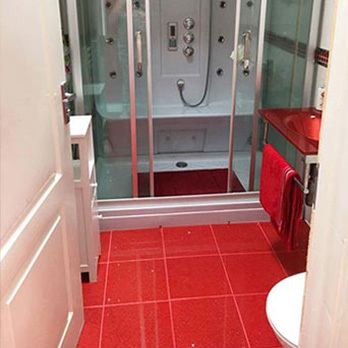 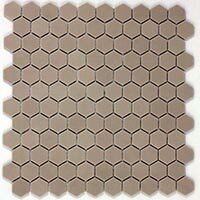 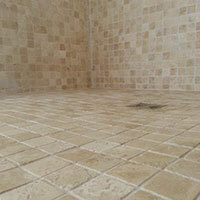 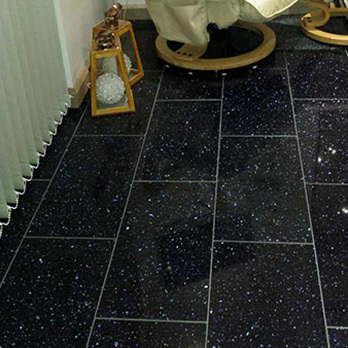 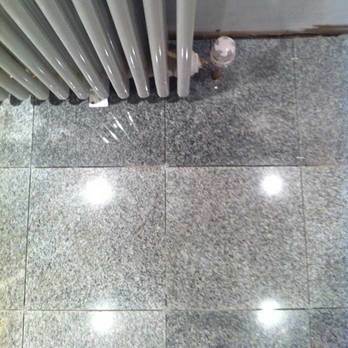 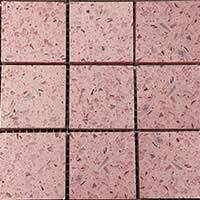 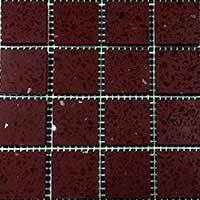 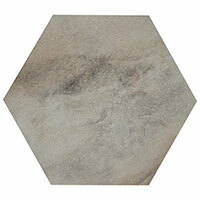 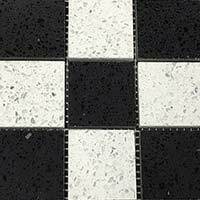 If you are on the lookout for premium quality small floor tiles then you have arrived at the right place. 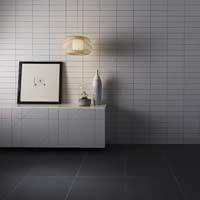 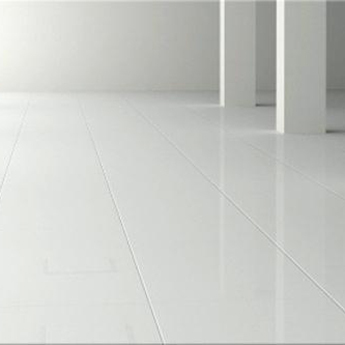 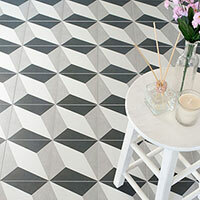 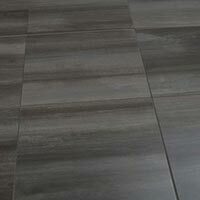 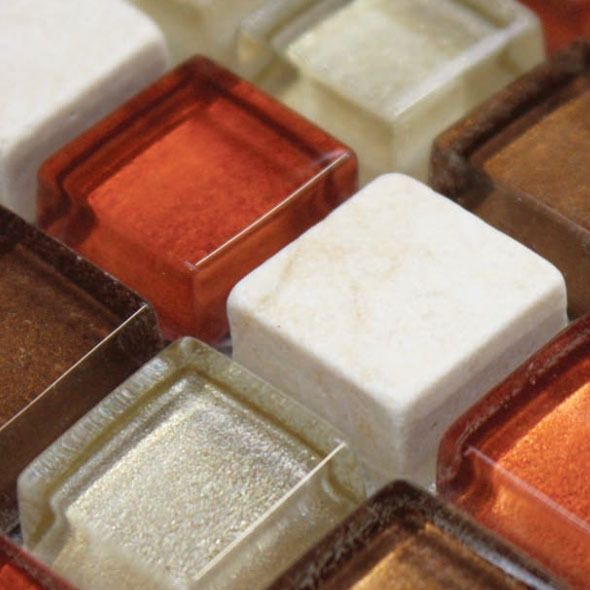 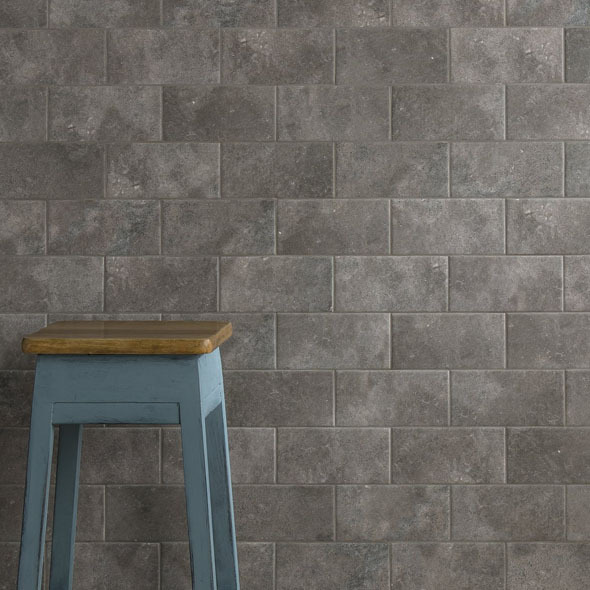 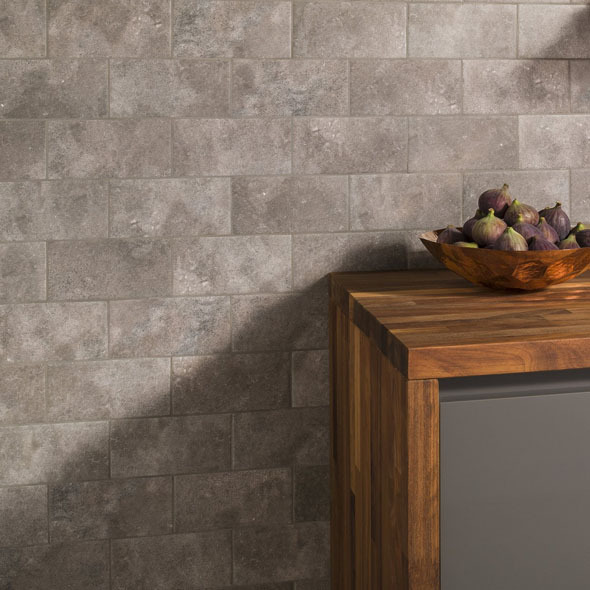 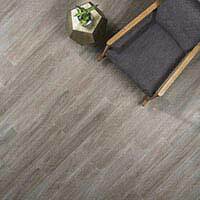 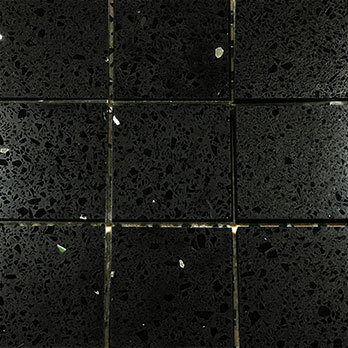 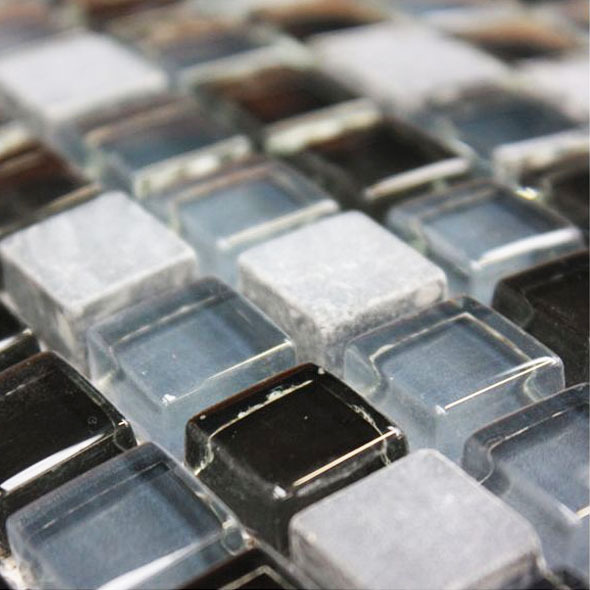 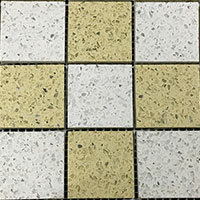 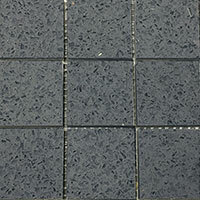 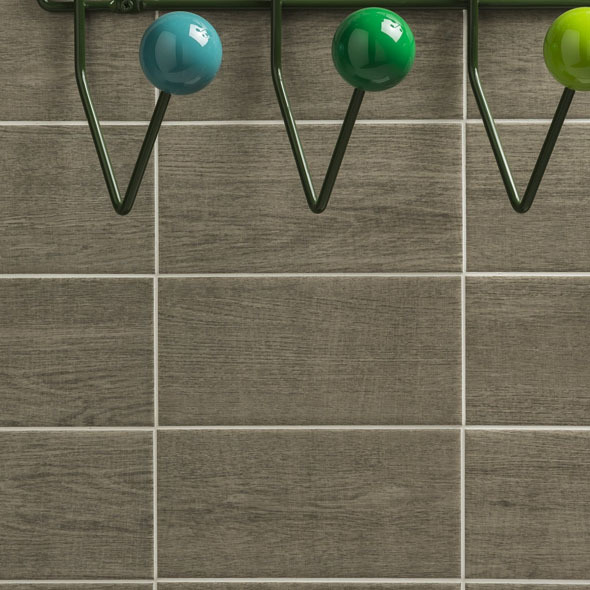 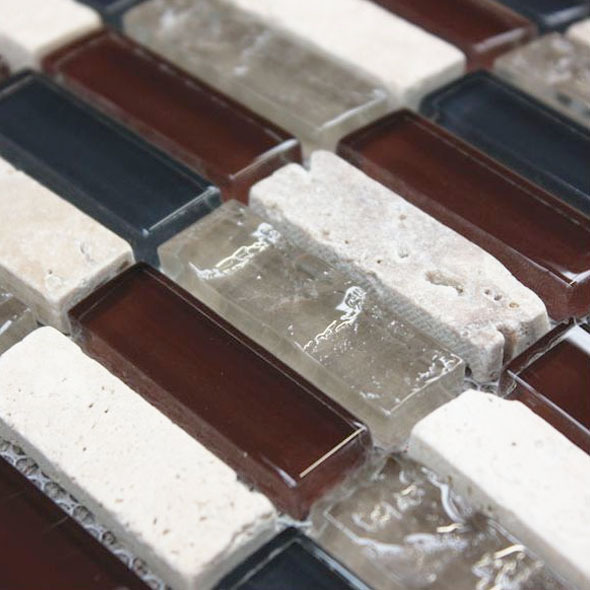 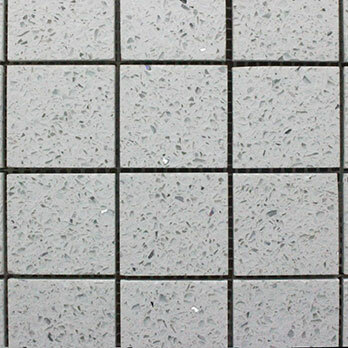 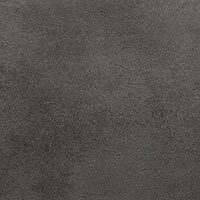 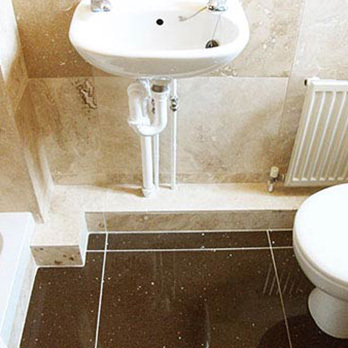 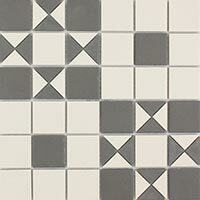 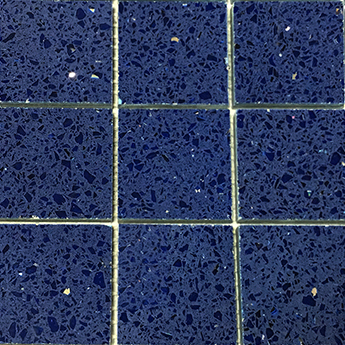 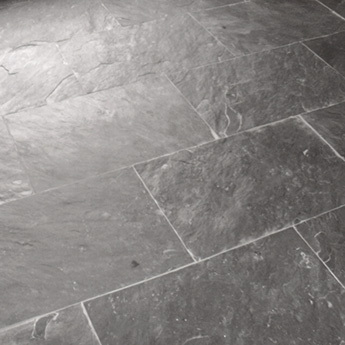 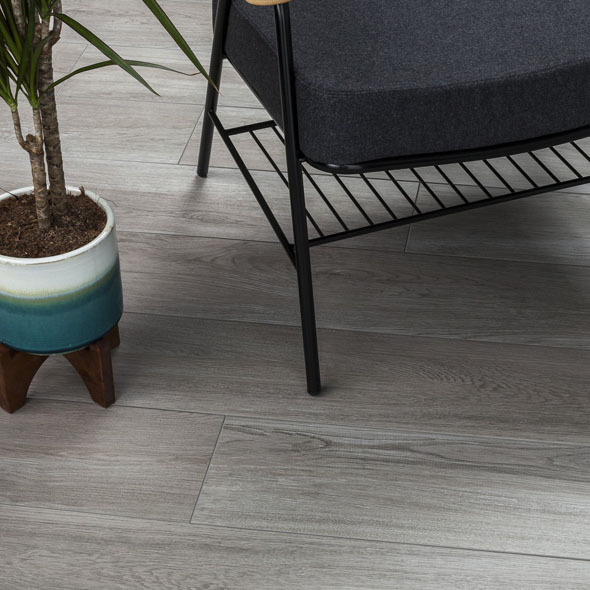 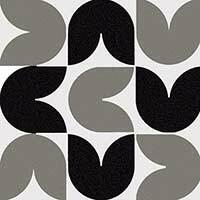 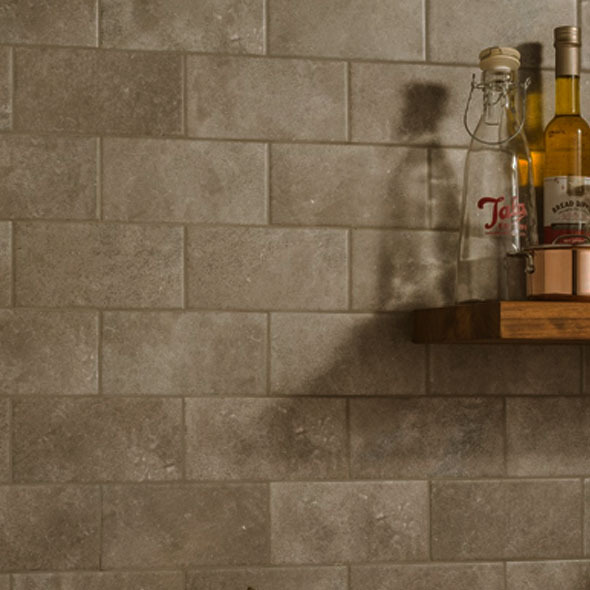 Our wide collection of small floor tiles includes a number of styles, materials and finishes. 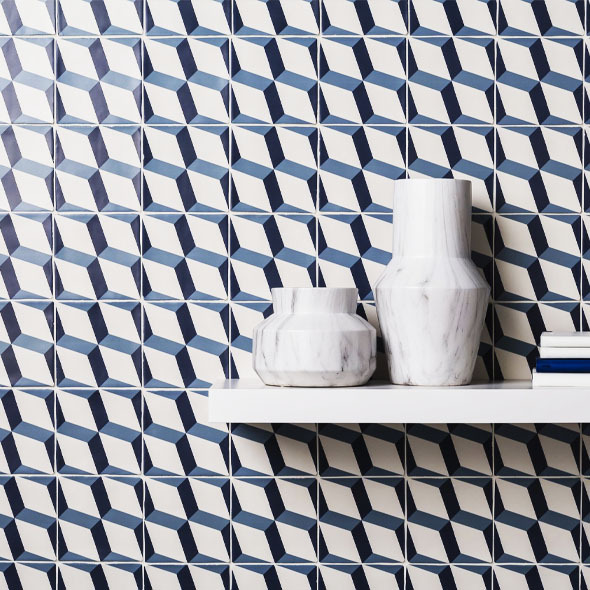 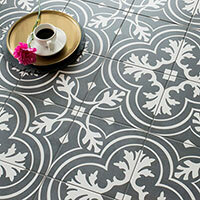 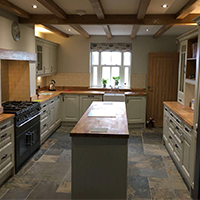 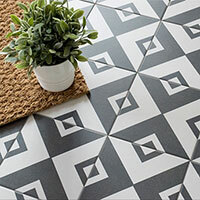 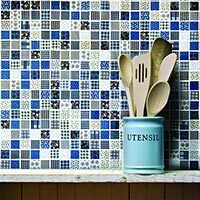 From plain designs to patterned tiles, you can discover the look which best suits your chosen layout. 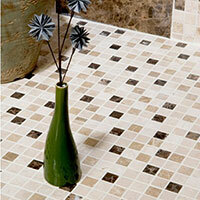 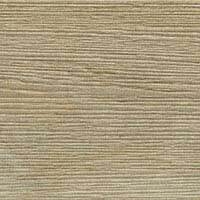 If you would like to compare different products then we highly recommend that you order samples for a closer look. 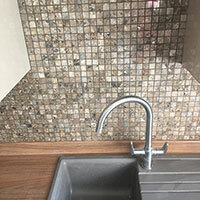 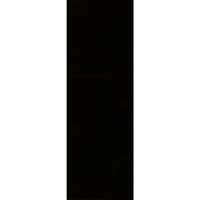 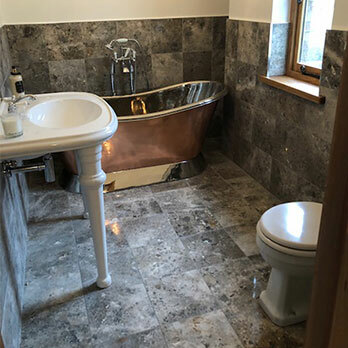 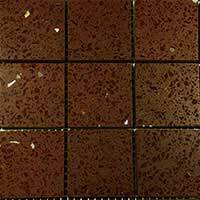 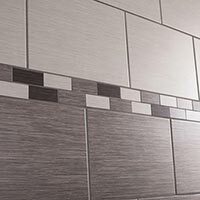 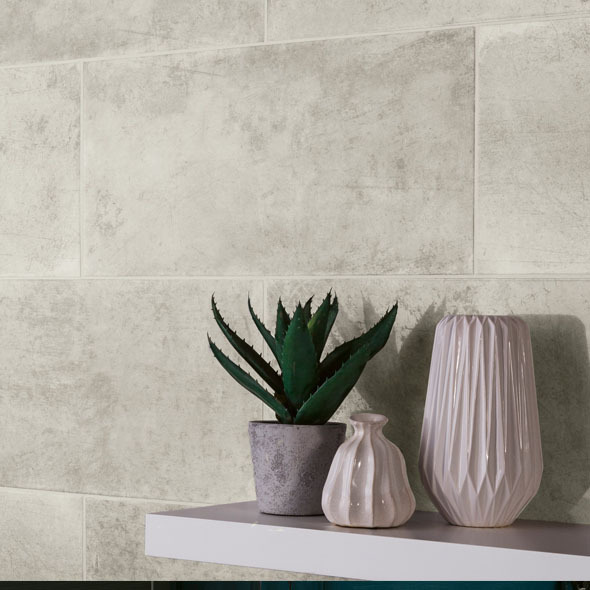 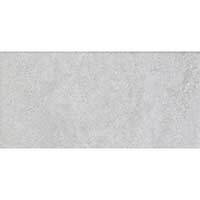 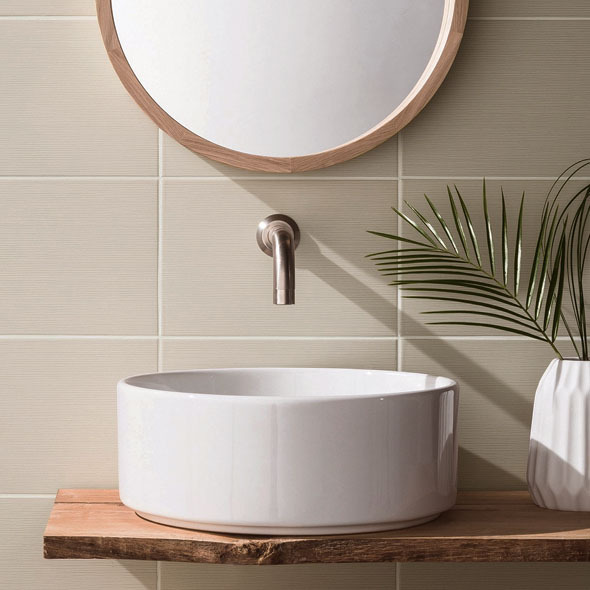 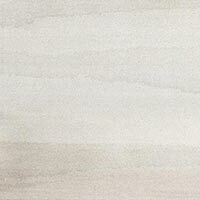  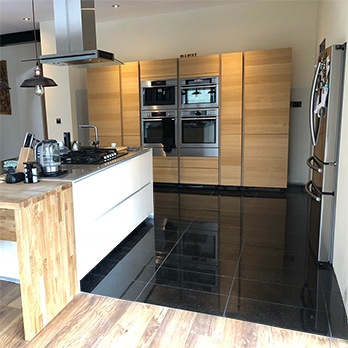 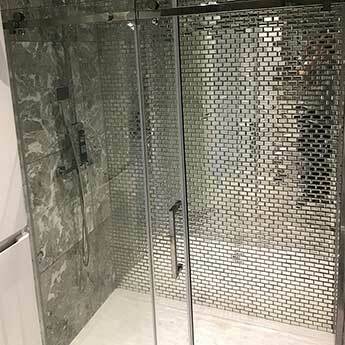 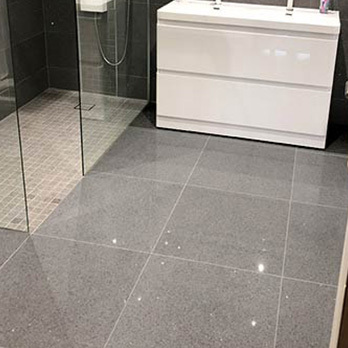 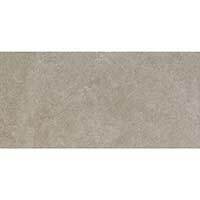 Not only do you have a great amount of choice when looking to acquire small format tiles from Tilesporcelain but you can transform your Bathroom or Kitchen for less by taking advantage of our low prices. 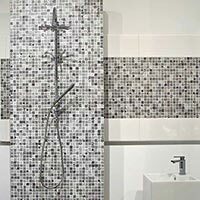 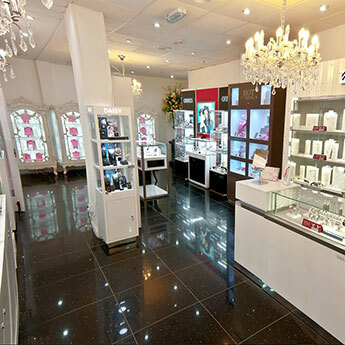 If you are interested in any of the products within this section, please get in touch with our helpful sales team.